Where do wild critters go..
when it’s really really cold!? Collection of Tiny Owls and a few larger ones! I think the wise old owls would tell us to snuggle deep into the boughs of a pine tree, away from the wind and snow. 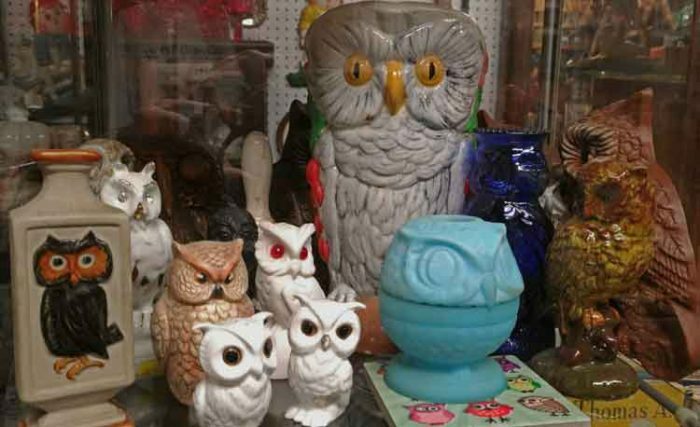 This tiny collection offers a variety of items all wise in their owl-nature! 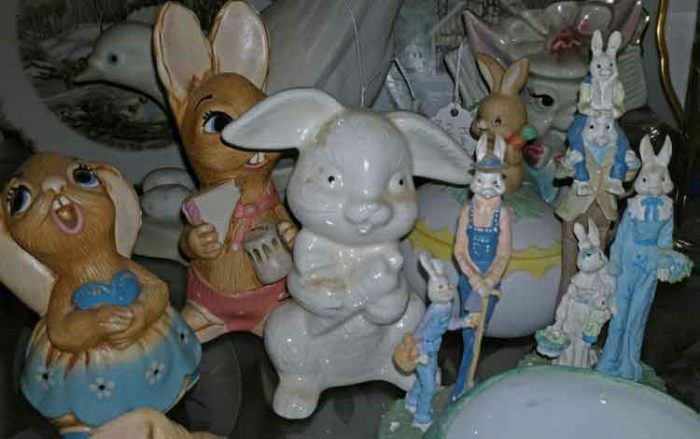 Collection of the cutest little bunnies – we know you want one! These cute little bunnies will go deep in their burrows to stay warm on these icy cold nights. But, you have to admit, they are precious. You’ll definitely want to drop by and see our tiny little critters collections. This collection of skunks and a few other critters won’t bother your nose one bit! In gathering photos for this post, I almost missed this Collection of Skunks and a few other critters. They are so small and very sweet – seriously. So if you’re into Tiny Collections, or maybe want to start one, be sure to take a peek. And the last Tiny Collection for this post is to help us ‘Think Spring’ as we get through these very cold nights. Cute birds and the most delightful chipmunks make for a fun way to start your Tiny Collection. The little bear you just want to tickle. So there you have it. To help warm you on this cold Monday, enjoy our Tiny Collections of Little Critters. Then go ahead, bundle up and drop by Bahoukas Antique Mall! We’ll be watchin’ for ya!